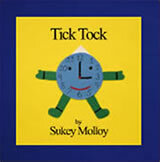 Sukey's Picture Books - Sukey Molloy! 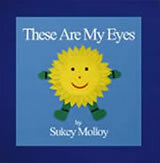 Sukey’s audio picture books are created in Sukey’s colorful felt art imagery and are the foundation of her her award-winning animations. 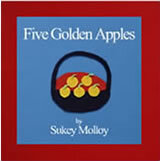 Three brand new books have been created to accompany songs on the Five Little Oysters! CD. Each book comes with a downloadable link for the accompanying title song. Appropriate for children ages 1-5. Each audio picture book comes with an accompanying song download. 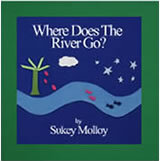 A link is included with the book.